How do you keep complex and high-volume information simple and easy to understand? Have you thought about the emotional mindset of your users? Not sure what your business could gain from integrating with My Health Record? But what does this mean? 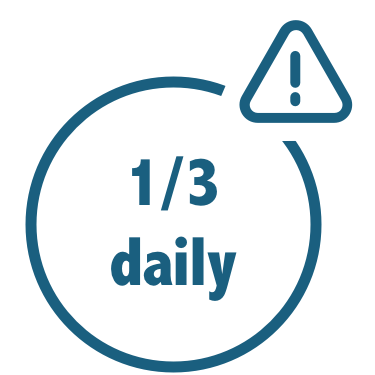 Is it “one third of a tablet daily” or “one tablet three times a day”? Including unnecessary and distracting information can dilute or confuse the message as well. I have a keen understanding of the need to reduce cognitive load. In my designs, I look for the simplest ways to display complex information. I keep the language used and information displayed clear and concise, free of jargon and unnecessary distractions. Ease of use is also delivered through consistency of text, iconography, colour and layout. 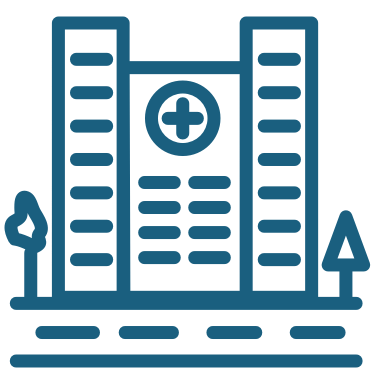 Health products have a large number of potential user types, including patients, carers, primary and secondary medical providers, and administrators. They each have their own training, background, level of medical knowledge, and needs. Defining the groups applicable to your product is the first step in designing a solution that meets the user’s needs. For example, reducing cognitive load becomes highly important when appreciating a patient’s potential state of mind. 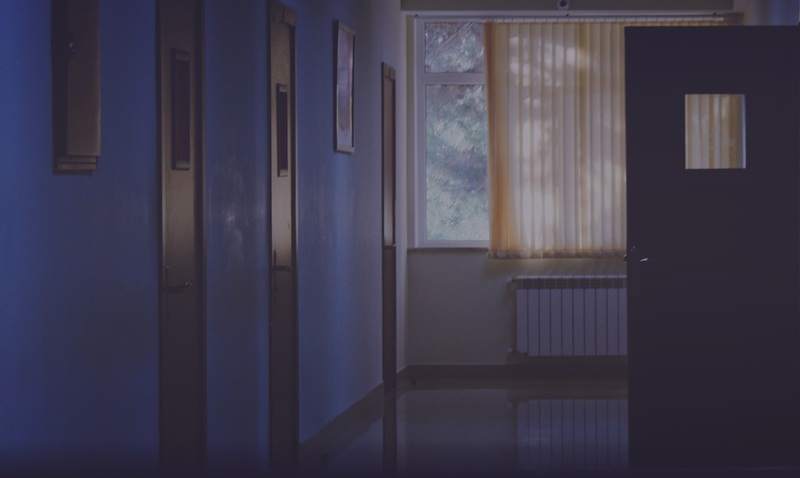 Imagine trying to glean information from a long, complicated document about your newly diagnosed illness when affected by heightened anxiety or fear. Busy medical staff need to jump to the most relevant information in what may be a huge amount of collated data. Also, taking into account the spectrum of digital literacy among users ensures product success and achievement of desired outcomes. There’s a steep learning curve for designers working on health projects, since terms and concepts of farming systems can be pretty foreign to most. Having both grown up in horticulture and worked for a number of ag clients before, these are not so foreign to me. If you need someone who knows what CDA stands for, what schedules are in regards to pharmaceuticals, and ...then get in touch. I will create solutions for you that address discoverable issues, balance your user’s needs with your business and project objectives, and meet industry standards and best practice. Chris lead the design, prototyping and development of the Better Health Channel iOS application. 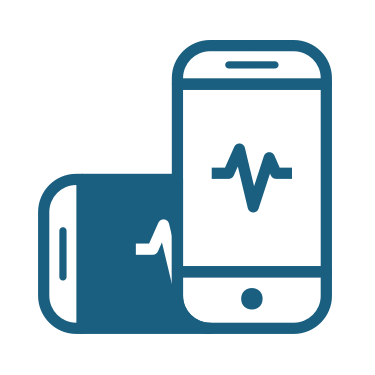 The app features information on health conditions and treatments, environmental alerts utilising push notifications, location- based healthcare provider search and more. Over 3 years 3 major versions were released, each new release bringing additional features as well as aesthetic updates. Remembering to change your infusion set is one of the most important but least exciting parts of being an insulin pump wearing diabetic. Set change makes it better. Unlike a calendar on simple reminder app Set Change gives the user gentle reminders when it is due and then increases its nagging over time. While appearing incredibly simple, Set Change is powered by a highly flexible notification scheduling system that allows a large range of user settings and becomes an invaluable assistant to its users. My Child’s eHealth Record was the first mobile application which integrated with the Australian Government’s Personally Controlled Electronic Health Record (PCEHR), allowing for viewing and recording of an infant’s growth, immunisations and doctor’s appointments. Chris worked along-side the Creative Director to develop the visual identity for iOS and Android apps and lead the development of the user interface of the iOS application.